Digital Intelligence for Physical Spaces. Smart. Simple. Secure. Context Awareness you can Trust. Beacon Solutions – Enhance your mobile marketing strategy. Footmarks SmartConnect™ beacon platform is an end-to-end proximity solution enabling contextual awareness and new customer Insight Profiles as a service. Add real-time mobile targeting and value creation to your existing mobile app using ibeacon technology. 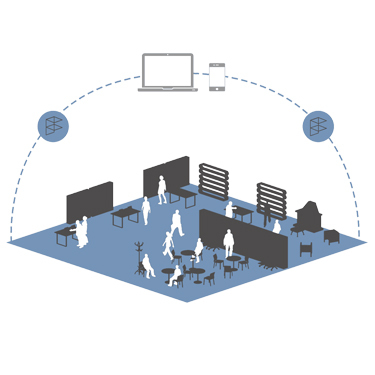 Read how iBeacon solutions are being deployed in production environments. 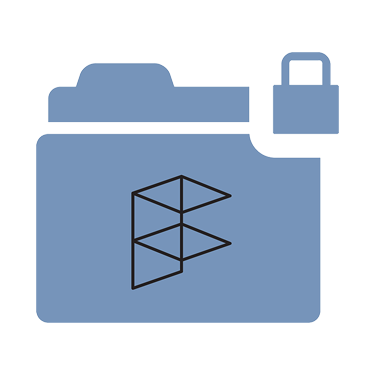 Select and deploy Footmarks private and secure beacon solution that fit your needs. 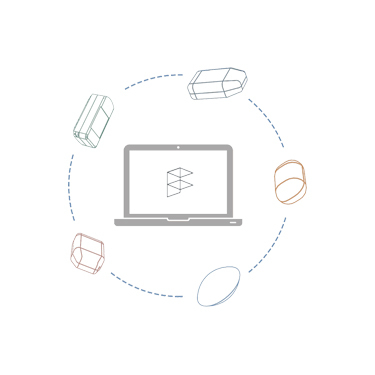 Build and manage your iBeacon network centrally and receive cutting-edge updates over the air. Connect your iBeacons to the SmartConnect™ Cloud to generate respectful customer experiences and journeys. 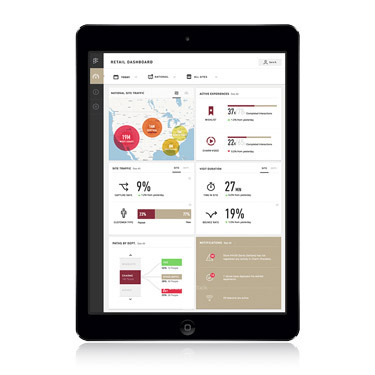 Leverage the SmartConnect™ Personas and machine learning service for added real time in-store mobile insights.